Gorkha is 141km west from Kathmandu, birthplace of King Prithvinarayan Shah who found Nepal. Gorkha palace & Kalika temple is situated on a hill overlooking the snowy peaks of the Himalayan beautiful. 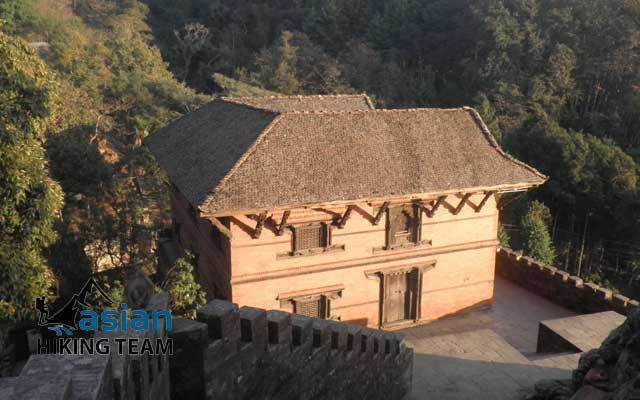 The Gorkha palace was established in the year 1560, by the legendary King Drabya Shah. 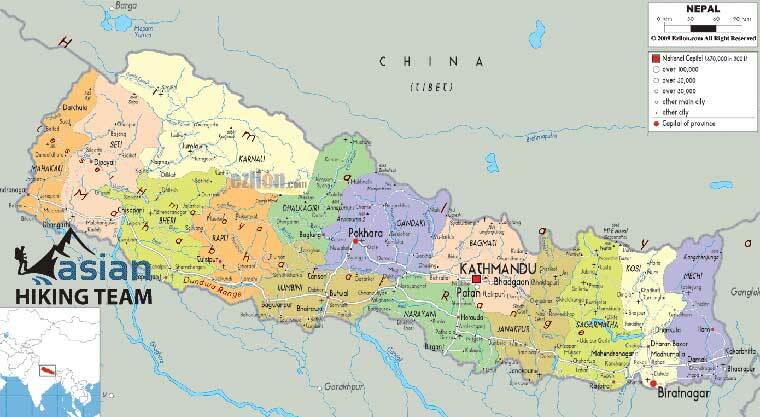 From the year 1604 to 1641, the Shah dynasty would become famous and rule over Gorkha. Today, the reminders of this era stand proudly in the form of the Gorkha Royal Palace, the Gorkha Bazaar and Gorkha Durbar. Prithvi Narayan Shah is known for gathering his Gorkha soldiers and battling to unify all of Nepal by taking control of the Kathmandu. After his amazing victory, in the 18th century, Kathmandu became the capital of Nepal. Gorkha is famous for Gorkhali soldiers who show braved to British Indian Company too. The holy temple of goddess Manakamana lies on a beautiful ridge west of Kathmandu valley. On the way to Gorkha Bazaar visit Manakamana temple where is available cabal is very enjoyable and interesting to join the worship of Manakamana Goddess. Goddess of Manakamana is highly noted as a wishful filling goddess throughout the country. It is said that she is the younger sister of goddess Kali. She is regarded to be a very sacred goddess. The temple is important from the historical and archaeological point of view. Manakamana is a famous pilgrimage site for Hindus. Before build a cable car to reach Manakamana is four hours walk uphill from the highway. On the occasion of Visit Year 1998, the cable cars have been plied from Kurintar Village, Chitwan to the hill of Manakamana, which takes only 8 minutes to reach the Temple. Asian Hiking Team design 1 night 2 day tour in Manakamana Temple and Gorkha. We start our tour after breakfast drive to Kurintar where the Cable car possible. 10 minutes by cable car to reach the main building of temple platform. Joining worship programs in Manakamana Temple. Return to Kurintar by cable car catch a tourist coach two Gorkaha 1.30 hours. Second day, the visit Gorkha palace and Kalika Temple, Gorkha Museum and returning to Kathmandu or Chitwan or Pokhara as your programs. Note: As we all know a powerful earthquake 7.8 magnitude shook Nepal on the 25th of April 2015 causing many human casualties and destroying a lot of our near and dear historical sites. Manakamana Temple is going to rebuild. It is much better to visit this area and help some donation directly. 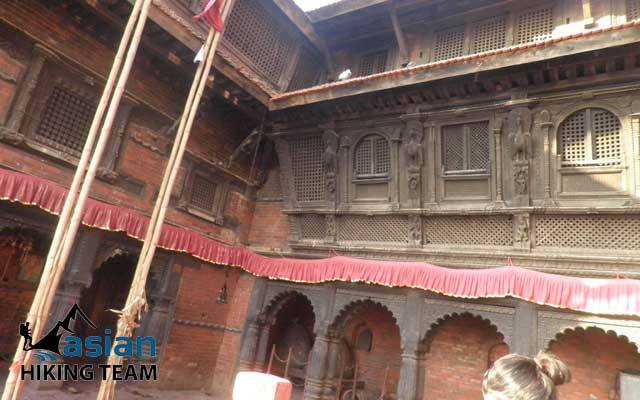 It is also interesting to visit the disaster palace in Gorkha Durbar square. Tour duration: 1 night 2 days. Transport: By Bus or Private vehicle. Activities: Visit Manakamana Temple, Gorkha Palace, Kalika Temple, Historical Museum. 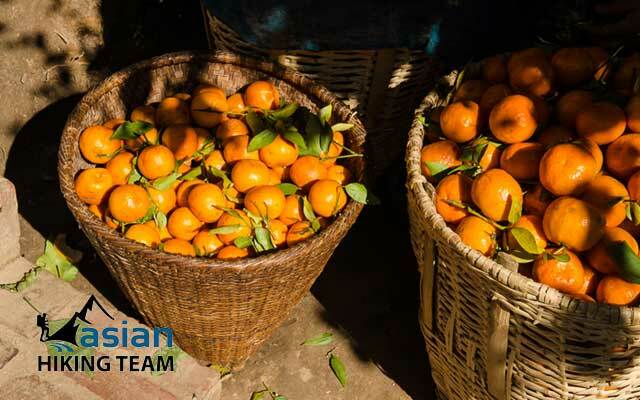 Highlight of trip: Manakamana Dursan, Manakamana Cabal Car, Join in worship programs, Kalika Temple worship, View from Gorkha, Gorkha Durbar, Gorkha Museum, Local food and culture, Orange farm. Day 01: Kathmandu to kurintar 100KM 3 hours drive, visit Manakamana Temple by Cable Car and drive to Gorkha Bazaar, Overnight at hotel Gorkha. Day 02: Explore the Gorkha durbar, Kalika Temple, museums & view point than drive to Pokhara or Chitwan or return Kathmandu. Note: It is possible to combine Pokhara tour / Annapurna trekking / safari tour / rafting trip. Land transport by Bus (private vehicle on request). One night accommodation in Gorkha with breakfast. Destination: Kurintar and continues to Gorkha. Crossing sport: Prithivi Raj Path – Naubise – Bairani - Malekhu – Kuringtar – Mukling – Aakhukhaireni – Gorkha. Driving hours: 141KM, 5 hours drive, stop for breakfast and Lunch, visit Manakamna Temple. Picture sport: Manakamana Temple and Gorkha. 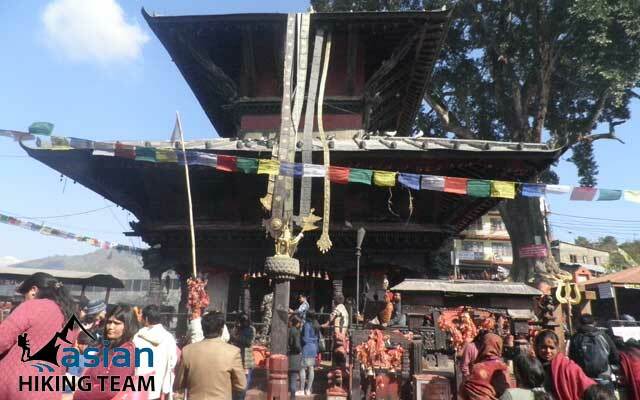 Important Activity: Visit Manakamana Temple, the cabal car and Gorkha. Destination: Visit Gorkha durbar and Kalika Temple and drive to Kathmandu or Pokhara or Chitwan. Crossing sport: Prithivi Raj Path – Gorkha – Aakhukhaireni – Mukling – Malekhu - Bairani – Naubise – Kathmandu / Pokhara or Chitwan. Driving hours: 141KM, 5 hours drive. Walking Time: 45 minutes to reach temple. Picture sport: Gorkha Palace, kalika Temple, Museums. Important Activity: Visit Kalika Temple, Gorkha Palace, Gorkha Historical museum, Mountain view of Annapurna to Manaslu continues Langtang range etc. Accommodation: transfer to Hotel in kathmandu. 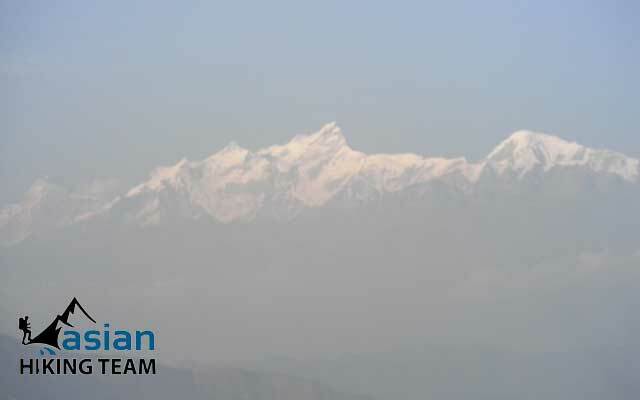 Note: It is possible to combined Pokhara tour / Annapurna trekking / safari tour / rafting trip on above itinerary.